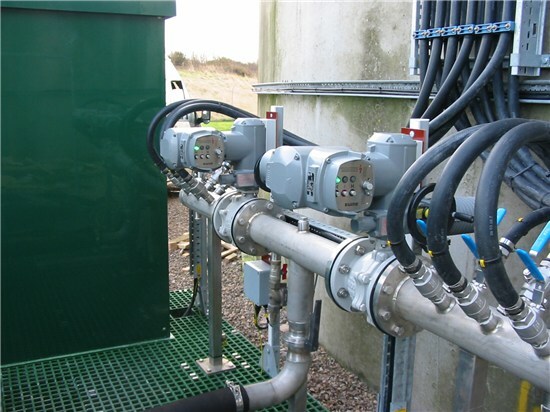 Having been involved with every stage of sludge tank air mixing systems for over twelve years, we are pleased to offer our new generation of factory assembled mixer units called the “Modular Mix”. 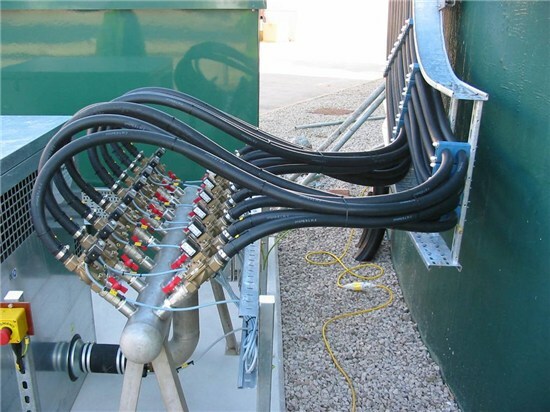 The innovated design cuts down on site time whilst ensuring each unit is fully tested before delivery to site. The Modular Mixing system has all the features of the normal air mixing systems but is built on a single frame in the workshop. 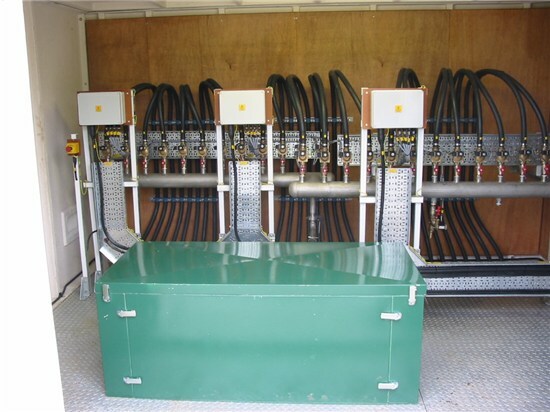 The integrated frame houses the compressor/blower, the acoustic housing, Controller and Manifold all of which are pre-assembled, piped, cabled and tested in the workshop before delivery to site. The frame is fully hot dipped galvanised and is designed for crane lifting or fork lift truck handling. It is also intelligently designed for easy maintenance so all parts can be serviced and replaced on site quickly and simply and at floor level. 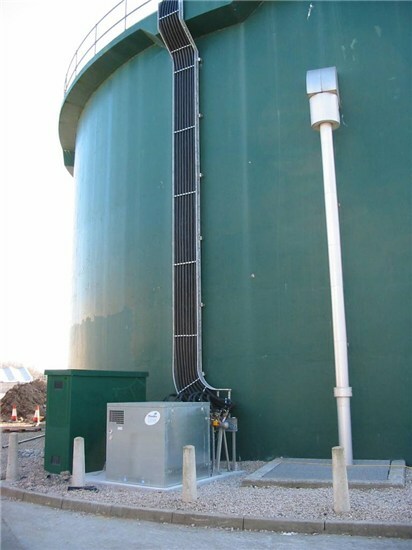 Ideally the unit should be sited onto a pre-prepared concrete plinth but the unit can be sited on any level secure ground. 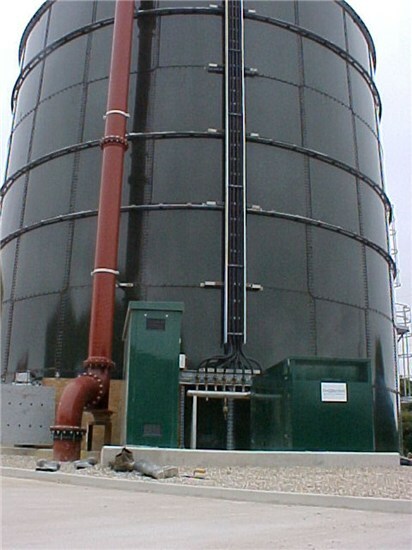 Site installation time is halved by using the “Modular Mix” unit thus requiring tank down time to be halved too. 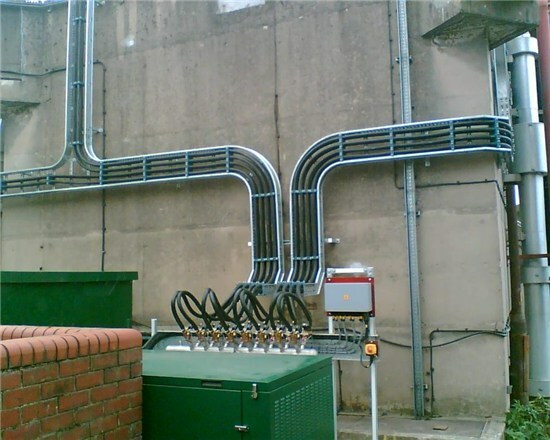 Site installation is limited to the tank pipe work installation and connection to the power supply and remote control/indication cable (if required) so. Each “Modular Mix” unit follows a standard design matrix therefore offering unity of parts thus minimising spares stock holding. 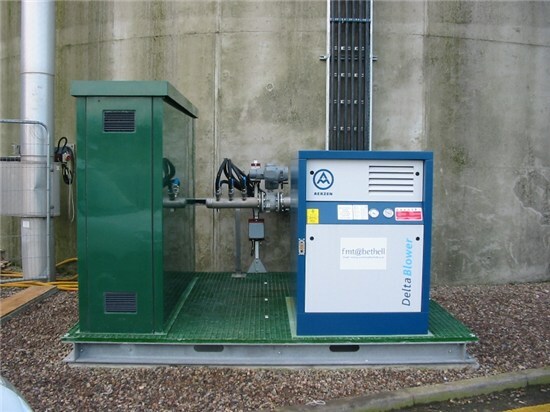 The compressor/blower is designed with 20% spare capacity with the high efficiency motor controlled by a variable speed drive to maximise power efficiency. The controller is of standard design regardless of compressor/blower size with only the Variable Speed drive etc changing with motor size. 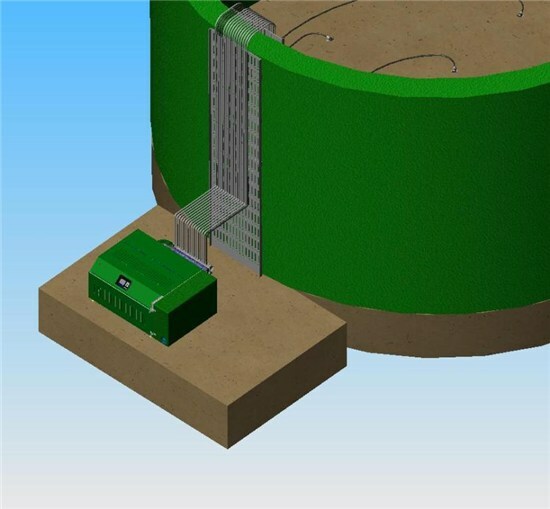 The“Modular Mix”unit is ready to offer a solution to most sludge tank mixing requirements; it can cope with a dry solids content of up to 8% and can even be switched to intelligent mode so that the VS drive will respond to tank levels by dropping the motor speed and so saving power. 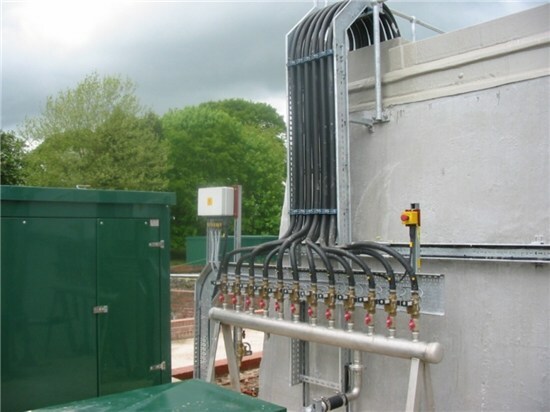 For more information on the Clayton “Modular Mix” unit please contact our sales team who will arrange for a free engineering assessment site visit followed by a fixed price tender for the full installation. We can even offer you a whole life maintenance package where for a fixed annual fee our engineers will service the unit and, in the unlikely event of a failure, respond and repair. All service parts being fully covered you only pay for none service items.